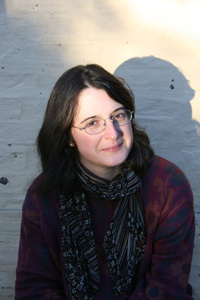 SARAH MOSS was educated at Oxford University and is associate professor of creative writing at Warwick University. She is the author of two critically acclaimed novels, Cold Earth and Night Walking, which was selected for the Fiction Uncovered Award in 2011, and is the coauthor of Chocolate: A Global History. She spent 2009-10 as a visiting lecturer at the University of Iceland and now lives in west Cornwall.